The magnificent mountains of the Alps are famous for their breathtaking peaks, fabulous resorts and picture-postcard lakes. 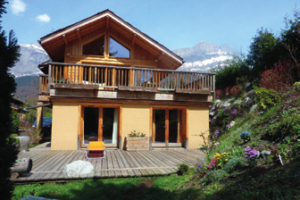 To tourists and property buyers alike, the Alps sell themselves. Containing many of Europe’s highest peaks, their winter scenery of snow is legendary; in summer their pastures are dotted with flowers and grazing livestock; and their towns and cities are vibrant and thriving. In short, there are plenty of reasons to consider buying here. The Alps are the highest and longest mountain range in western Europe, stretching south to the Mediterranean and as far east as Austria and Slovenia. Here, we’re focusing on the former administrative region of Rhône-Alpes (since January 2016 the eastern part of the new administrative region of Auvergne-Rhône-Alpes), which runs along France’s southeast borders with Switzerland and Italy. This region, beginning below Lake Geneva and encompassing a generous area around Annecy, Grenoble and Lyon, includes the departments of Ain, Ardèche, Drôme, Isère, Loire, Rhône, Savoie, Haute-Savoie and the Metropolis of Lyon, and several notable parks. You only need to look at the pictures to realise why people dream of moving here. Valmorel – not to mention another 97 resorts. Given the vast landscapes, you might imagine that this region is sparsely inhabited, but actually more than six million people live here – two thirds of them in or around the major cities; of which Lyon, with half a million inhabitants and another two million in its metropolitan area, is by far the most populated. 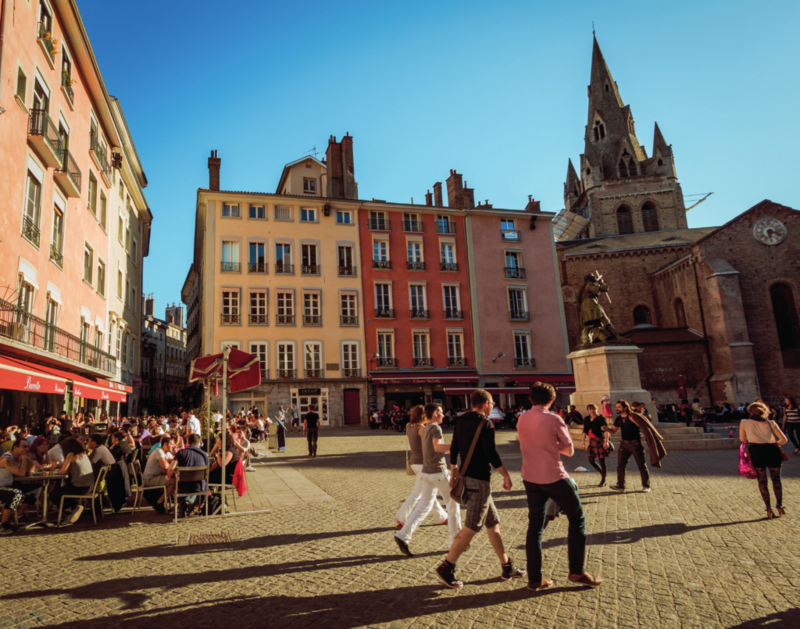 Listed as a UNESCO World Heritage Site, Lyon has a 2,000-year history, ancient trade links across Europe and some truly beautiful architecture. 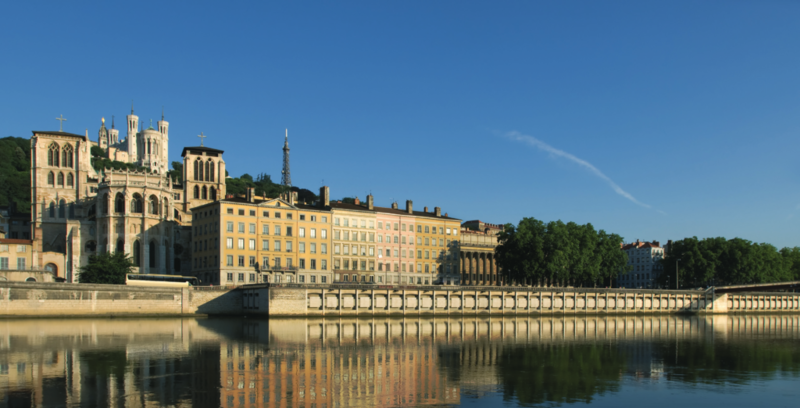 Now a major centre for banking, business and tourism, Lyon is France’s second largest metropolitan area after Paris. Saint-Étienne, a city of nearly 200,000 inhabitants southwest of Lyon, is a former market town and mining centre that’s now a centre of design with a vast museum of contemporary art. As a city, it’s not as beautiful as Lyon but it is surrounded by some wonderful landscapes. Grenoble, slightly smaller than Saint-Étienne, is known as the capital of the Alps thanks to its central location. 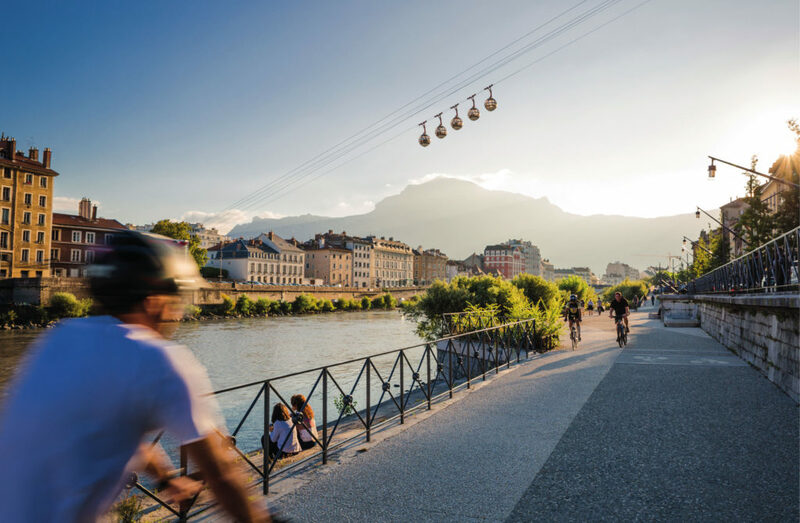 A modern university city, with students making up one-fifth of its population, Grenoble is famed for research, electronics and manufacture. Thousands of commuters live in the outskirts, enjoying surrounding mountain scenery and more than 300km of cycle paths. 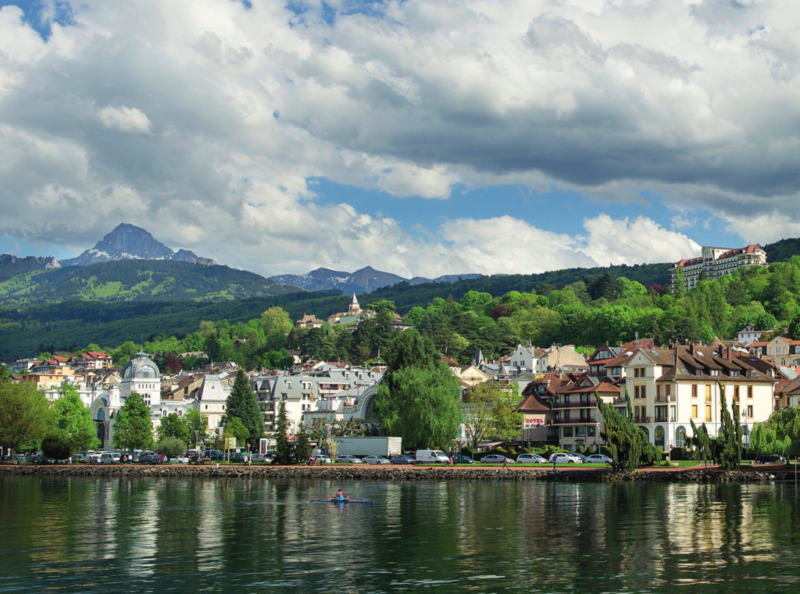 The other key urban destinations are the elegant and vibrant Chambéry (60,000 inhabitants), picturesque lakeside Annecy (50,000 inhabitants), and Annemasse (35,000 inhabitants), a Swiss-border riverside town that’s considered part of ‘Greater Geneva’. For city dwellers, Rhône-Alpes offers everything from buzzing urban centres like Lyon and Grenoble to smaller towns, with many employment opportunities beyond seasonal tourism – possibly worth considering if you’re looking to relocate. In reality, there is a huge contrast between the urban areas and the sparsely-populated rural landscapes: 35% of the land area is inhabited by a mere 4% of the population. There are excellent transport links to the Rhône-Alpes, including a three-hour rail connection to Paris (seven hours to London) and major international airports at Lyon and Geneva (just over the border in French-speaking Switzerland) as well as at Grenoble and Chambéry, both of which offer seasonal budget flights. Road networks are solid, particularly between the main cities; but even mountain roads are generally well-maintained. From Calais, you can comfortably drive to Lyon in under seven hours. Naturally, most people hear ‘Alps’ and think of skiing, but these mountains are equally appealing in spring and summer. Chamonix, for example, actually receives more visitors in summer than in winter. In winter, you’ll see ski runs dotted with people of all abilities, plus pony-and carriage rides, hikers with walking poles striding through the forest and woodsmoke rising from twinkling festive villages. 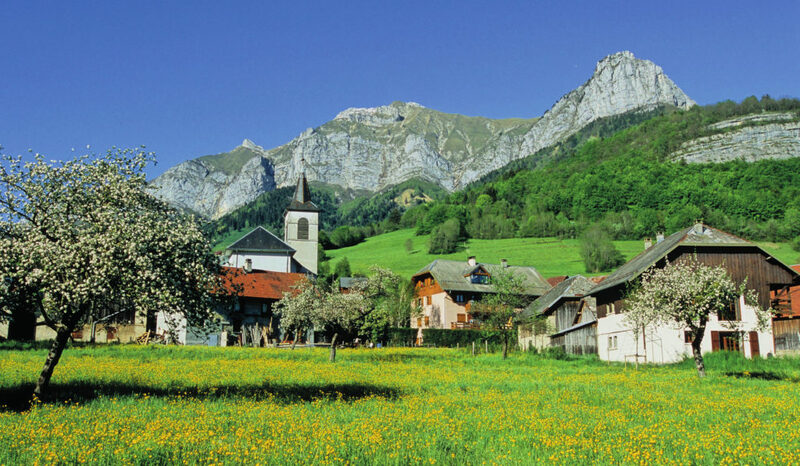 From spring, however, the snow-capped peaks give way to green pastures where you could imagine Julie Andrews twirling in song as paragliders swoop overhead, all accompanied by the ringing of cowbells. Despite the inland setting you’ll see countless signs for plages (beaches), as this is how locals refer to the shores of their many awe-inspiring lakes. Lac d’Annecy is particularly celebrated, though Lac du Bourget, near Aixles-Bains, is actually larger (44.5km²). Both offer sports like water-skiing as well as pedalos, pleasure boats, kayaks, and plages where you can relax on the grass or paved areas, enjoy the kids’ playgrounds, diving boards and more. Certain plages charge a small entrance fee but several are free and the experience of floating in a freshwater lake framed by blue skies and mountains is priceless. With such a strong tourist industry, it’s no surprise that the key destinations are cosmopolitan and multi-lingual – indeed around certain ski resorts such as Méribel you might find even the locals will speak to you in English as “it’s just easier”. However, in the villages and smaller towns, you’ll experience a more typical French life of unhurried queues in the local bakery and an intense pride in their regional identity. This is a region of contrasts, and the weather is no exception, encompassing the subarctic climate type of Val d’Isère and the oceanic climate of Lyon or Grenoble. Skiing and sipping hot wine in February is a far cry from August bronzing on the lakeside, of which there is plenty to enjoy. 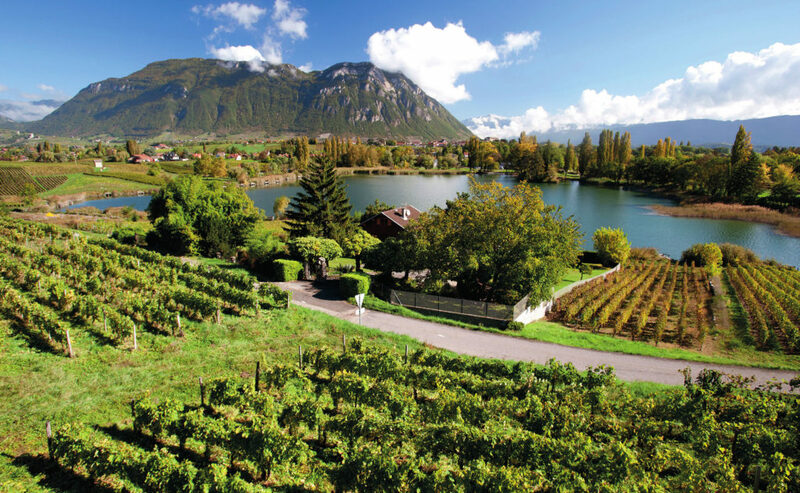 The Rhône-Alpes boasts 1,976 sunshine hours a year, a mild spring and autumn, and hot summers. In Lyon, you can expect highs of 20°C in May and 26°C in high summer, but in winter daytime temperatures will typically only reach 5°C. The mountains are a different story, of course, with long winters that are always cold and snowy. If you’re searching for a low-maintenance, turnkey apartment in the city, you’ll be sure to find one in RhôneAlpes. You’ll also find tiny stone properties, luxurious chalets and family homes. The advantage of this region’s contrasts is that your dream property style is here somewhere – you just have to come and look! To help you focus your search, you’ll need to clarify how you’re going to use the property: occasional holidays, rental opportunity or year-round home? Then choose between city, rural and mountain locations – which will probably depend on the type of income you need (if any). 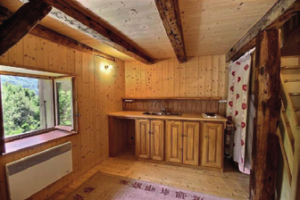 If you’re looking for a simple rent-out option in RhôneAlpes, you could find a small apartment in one of the university cities or in a ski resort with regular visitors and good letting potential. There are plenty of leaseback options, but beware any sales tactics that pressure you into making a hasty decision. Within ski resorts, look around, calculate travel costs and lift passes and evaluate your returns: your budget might be better spent on a smaller apartment in a more desirable resort. Another option is to focus on areas that attract summer visitors; in which case you’ll still need to consider travel links but also proximity to lakes and towns. 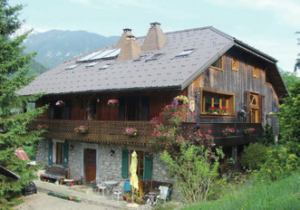 Many large ski chalet companies rent out their apartments at rock-bottom prices outside the winter season, as most spring and summer holidaymakers prefer not to drive 30 minutes back up a mountain every evening. WHAT TYPES OF HOUSES ARE THERE? 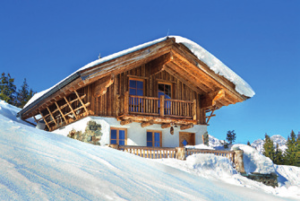 Overseas buyers often seek apartments on or near the slopes. Entry-level options start at €50,000 but might be in poor, inaccessible locations. From €100,000 you might gain bonuses such as an on-site pool and open views. Highspec options frequently cost over €1,000,000. This is the dream for many would-be residents but you’ll pay a premium for desirable resorts and for proximity to pistes. Again, there’s no upper limit but expect to pay anywhere from €800,000 to several million euros for your own detached chalet. Alpine towns offer winding streets lined with appealing stone cottages based over three or four storeys, perhaps only 12m² on each floor, but with character and location. You’ll pay around €80,000 for a renovation project or €250,000 for one that’s ready to rent out. Throughout the valleys and in the suburbs, you’ll find contemporary houses with comforts such as utility rooms, garages and gardens; although without the traditional wooden-clad interiors. For these family homes, expect to pay upwards of €250,000. Typical of Auvergne, in central France, these have thick walls and roofs with a distinctive slope and deep overhang to shed rain and snow. Their symmetrical windows face south and west, avoiding the colder north and east. 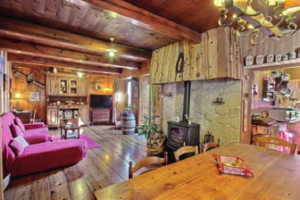 You can find these from €120,000 in quieter areas and needing renovation, to around €600,000. Tending land and livestock is challenging in the mountains, but there’s no shortage of pasture, as well as farmhouses and horse-riding centres. Renovation projects start at €150,000 but €300,000 upwards would be more realistic. 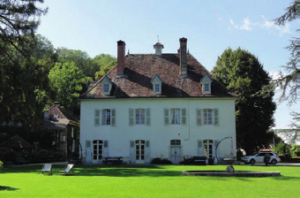 As far as prices go, this is a very desirable area of France – and indeed, Europe – and the upper limits of the property market are as high as the gorgeous mountains that surround you. But at the other end of the scale, it’s still possible to buy a property here for under €100,000; though you’d be viewing only small townhouses and perhaps modest ski apartments. Whatever your budget, always do your research to be certain that yours is a bargain compared to other properties on the market. Now that you have found out a little more about the region, its geography, properties and character, do you feel that the Alps are for you? If so, browse our property pages or give our property team a call on +44 (0)1225 463752. 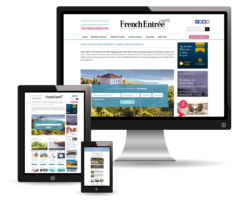 It could be the start of your new life in France!